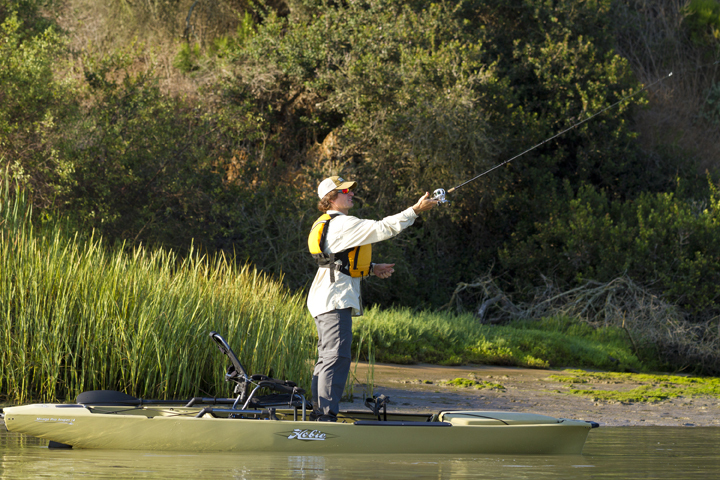 The Hobie Pro Angler 14 is the perfect fishing kayak for those who want to fish lakes, rivers or open ocean with no boundaries. 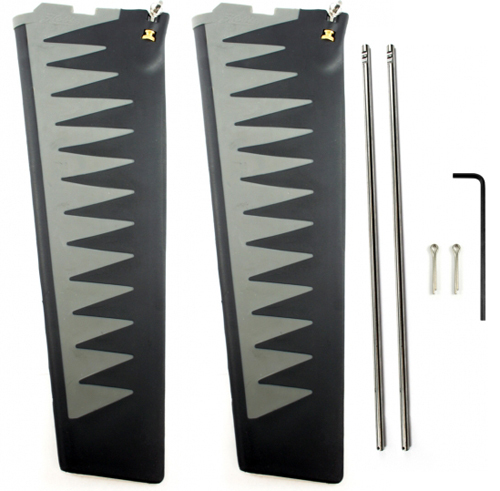 Featuring the new MirageDrive 180 & legendary Vantage seat. 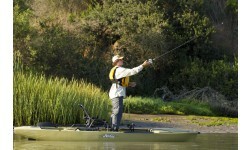 The Pro Angler 14 is purpose-designed to help you catch fish. 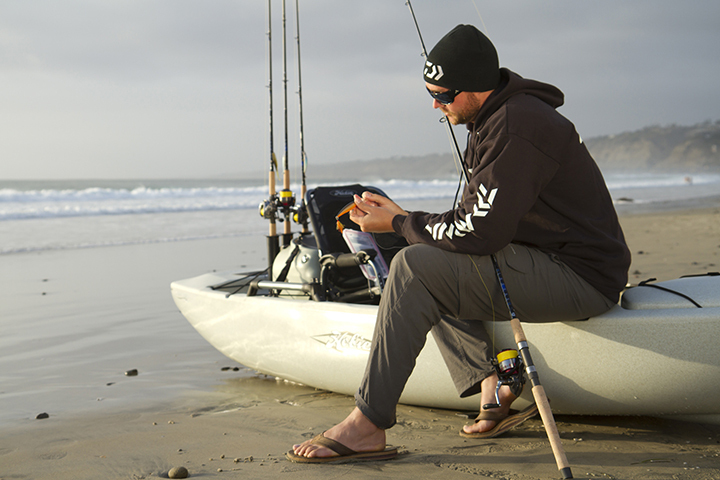 Fish be warned: the Hobie Mirage Pro Angler 14 excels at helping anglers land prizes of every fin, stripe and color. 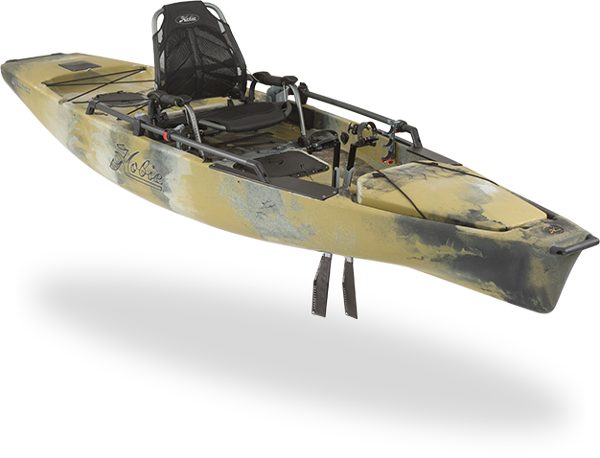 Whether it’s a day of drift casting, dry flying, or exploring new saltwater haunts, the boat’s super-stable, standing-friendly, rotomolded polyethylene hull encourages all styles of fishing. 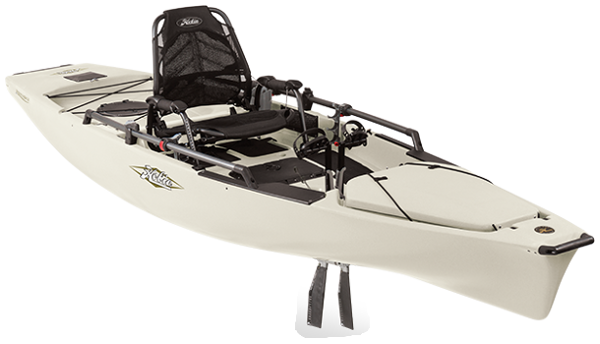 The Pro Angler 14’s feature-laden deck packs the essentials—from an easy-to-reach center hatch, to the fully adjustable Vantage Seat, to stowage for multiple Plano® tackle boxes—for years of blissful fishing. 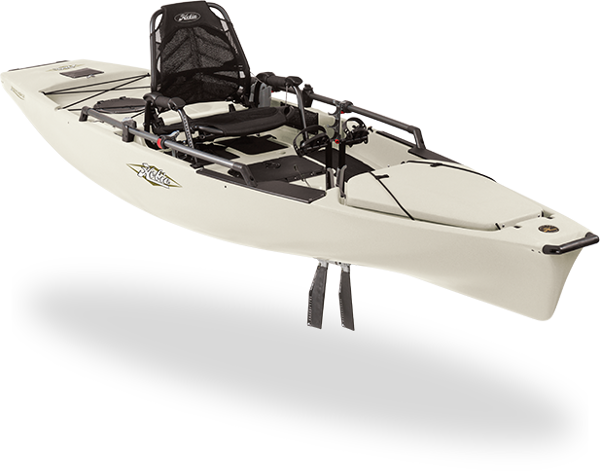 The Hobie Mirage Pro Angler 14 comes standard with a built-in transducer mount and pre-installed through-hull cable plugs. 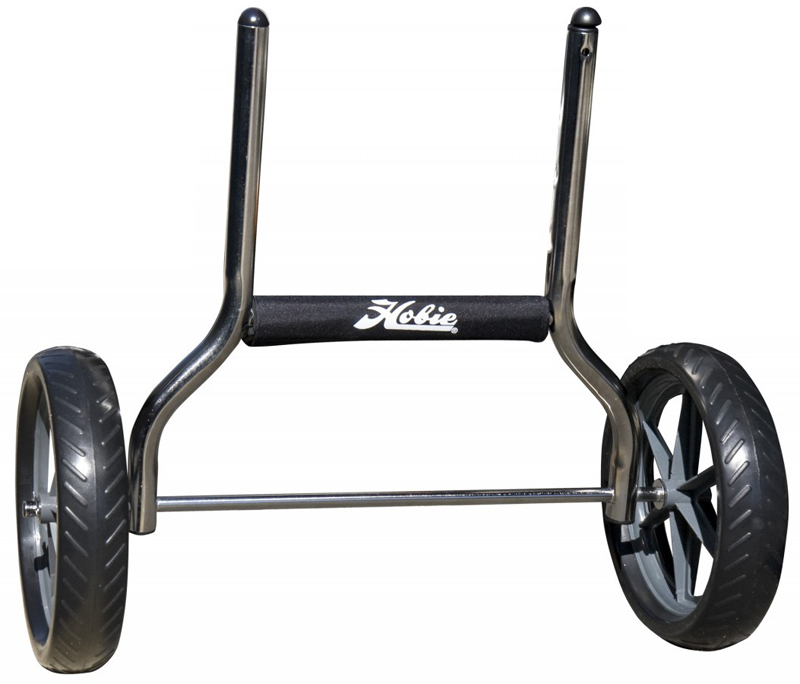 We offer a delivery service for the Hobie Pro Angler 14 to home and work addresses throughout England, Wales, Scotland, Northern Ireland & Ireland. 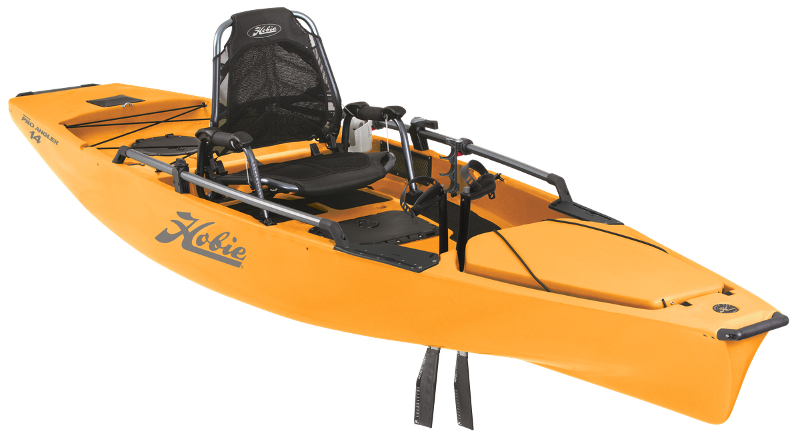 Buy a Hobie Pro Angler 14 online from our website and collect from our store in Newhaven, East Sussex or from any branch within the Canoe Shops Group. 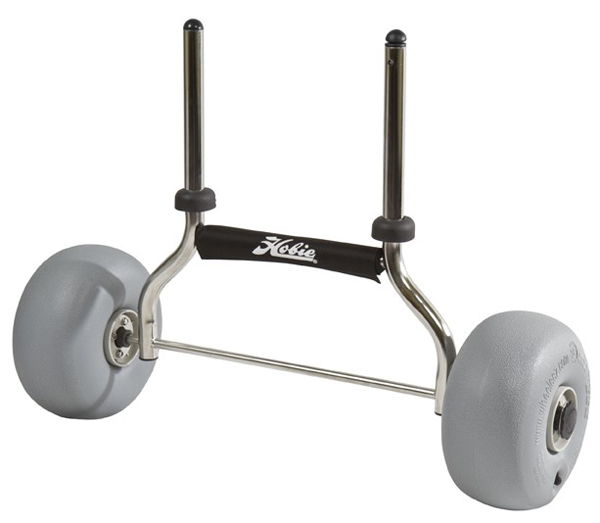 There is no cost associated with this*.